I don’t ever remember going back to read an old unread email in Outlook, months later. If the email interested me, I read it when I received it, not after 2 months. On the other hand, we all have such emails in our mailboxes: they aren’t spam, they aren’t necessarily marketing emails but also they aren’t important enough for us to read them. 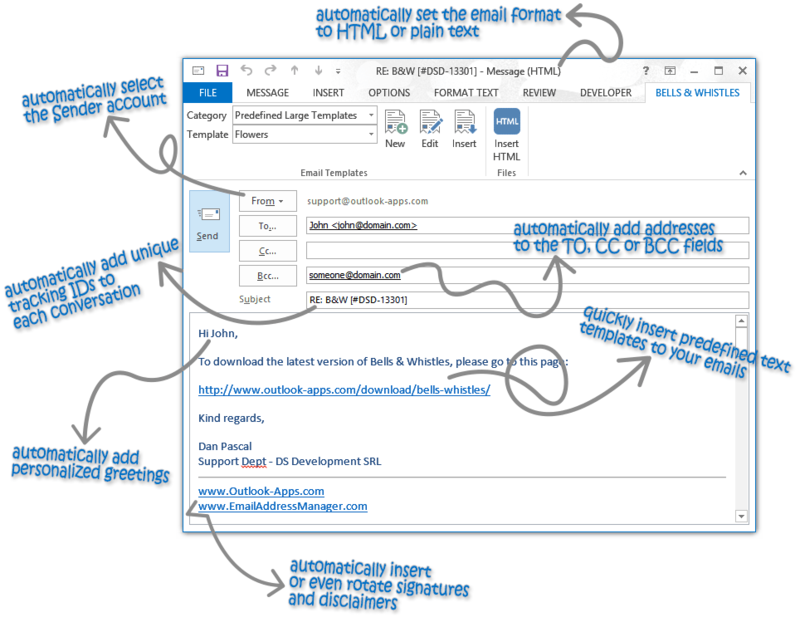 In this article we will detail how to automatically mark old unread emails as read, in Outlook.